MORElab - eMadrid Seminar on "Big Data in Education"
eMadrid Seminar on "Big Data in Education"
On January 17th, MORElab member Pablo Orduña has presented the work done in LA WebLab by Pablo Orduña and Aitor Almeida, in a talk entitled "Analyzing the use of remote laboratories. 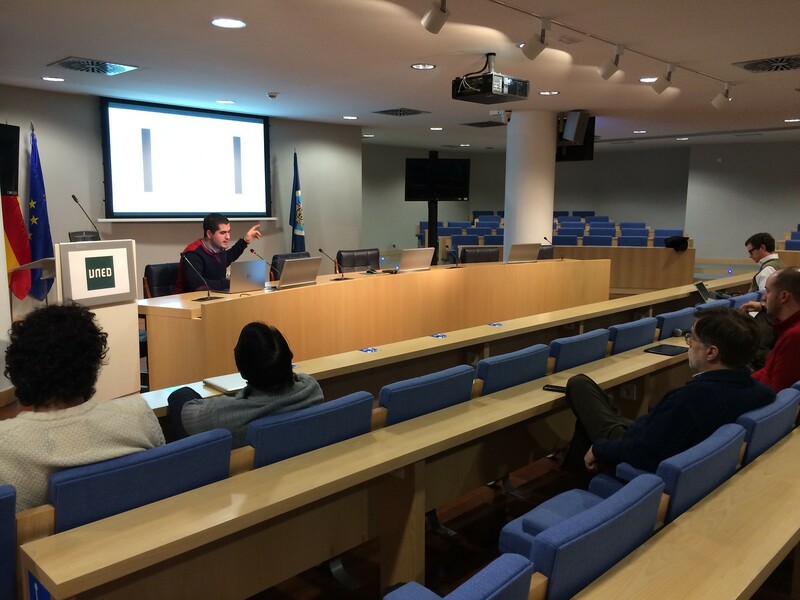 Case study: WebLab-Deusto" within the eMadrid Seminar on Big Data in Education. The slides are available in slideshare and web format. A video of the talk is available here .